The Waterman Polyhedra for Rhino 5 for Windows lets you create Waterman Polyhedrons. Waterman Polyhedra supports both 32-bit and 64-bit Rhino 5 for Windows, and it requires SR9 or greater. 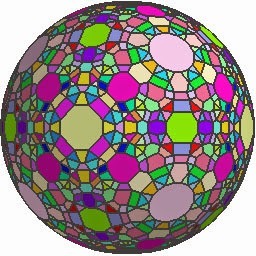 Waterman Polyhedra does not work with Rhino for Mac.